This is my FAVORITE time of the year! The brink of fall and the beauty of New York Fashion Week! 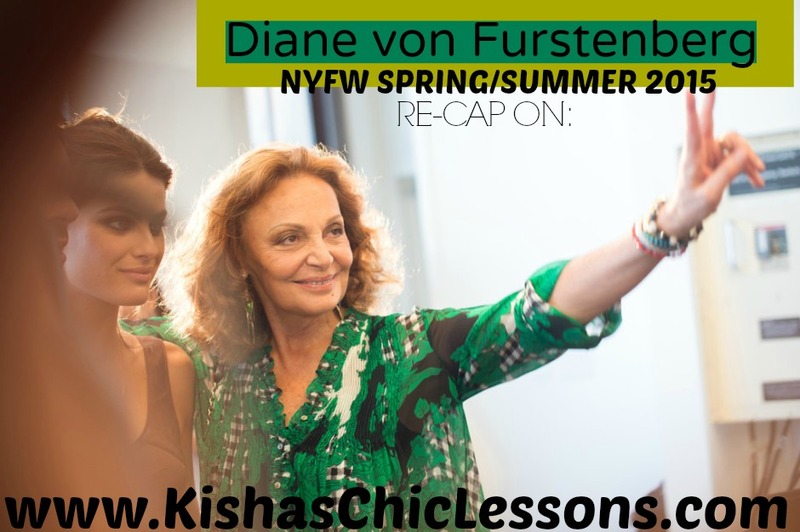 One of my favorite people in the world Diane von Furstenberg shared her spring line at NYFW and it was completely joyful. I planned to share my my top 10 looks from this line but I cannot choose! I decided to instead, share the replay video for you to view on your own. BTW… Kendall is truly making a name for herself! And I love DVF choosing the ravishing Naomi Campbell to close the show!